90’s fashion is back from baseball caps, to slogan tees and denim jackets. To add a dash of 90’s style to your wardrobe scout out your old ripped jeans. From mid to acid wash to shredded to “neatly” ripped anything goes as long as you can see a bit of skin through your skinnies, this is how to ensure that the ripped jean trend looks “new” by keep the style of jeans skinny. Of course you can buy ready ripped jeans but you can also make your own. All you need is a pair of scissors- I start at the knee and cut a whole large enough for me to get my fingers into and then rip the rest of it. Remember though you can always add more rips you can’t take them out. After wearing and washing your jeans the rips will naturally start to fray to give that “I don’t give a damn” look you’re after. People will try and make “jokes” by telling you that you have ripped your jeans. So I have had a very busy weekend prepping and shooting for my vintage boutique, Ada’s Attic. A lot of time goes into not only sourcing the stock but finding models, photographer, Make-up & hair and finally location. After all that is done I then build up outfit ideas, prep them to ensure they are ready to be worn straight away so ironing is involved. 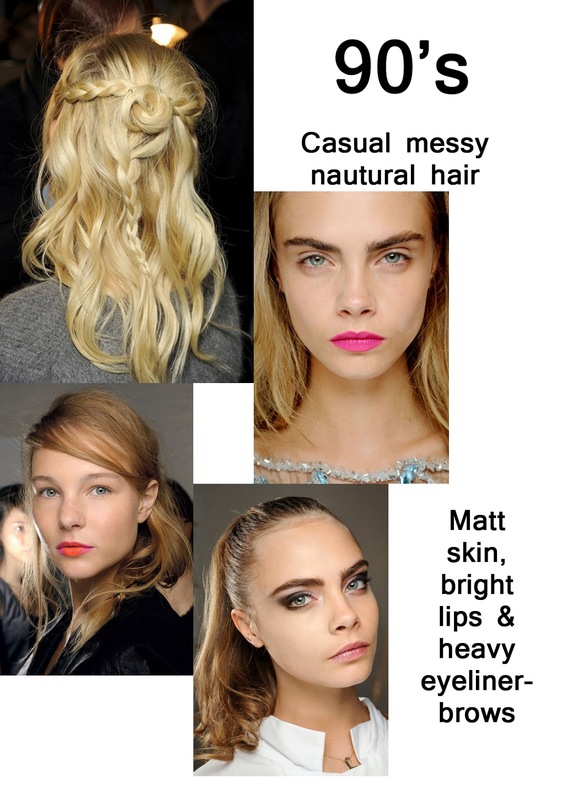 I then research make-up trends and ideas to create moodboards so that I can show the make-up artist & hair stylist what I’m aiming, there not set rules they are more like a starting inspiration point. As this was a commercial shoot there was no “theme” to it so no research was done to develop a story like I would do normally, I think that this gives editorial work more depth and in return makes it more memorable. 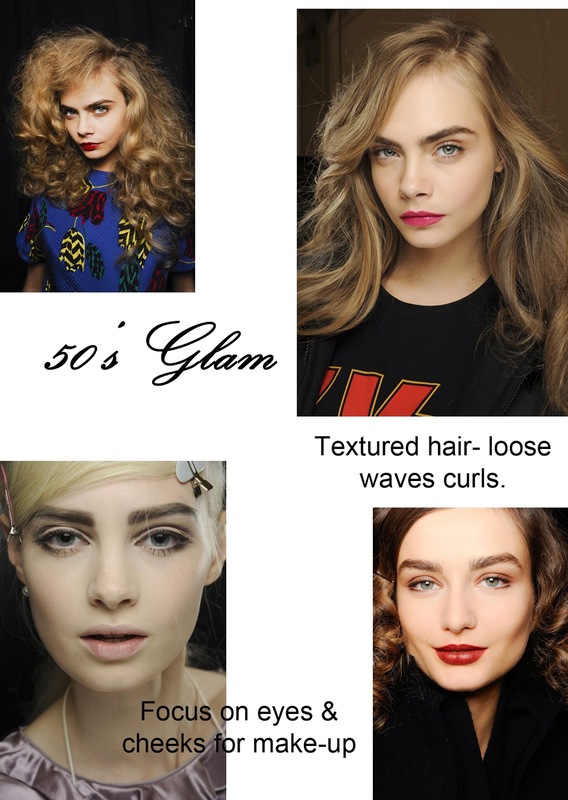 Here are the moodboard for hair and make-up for the shoot. Tomorrow… behind the scenes!